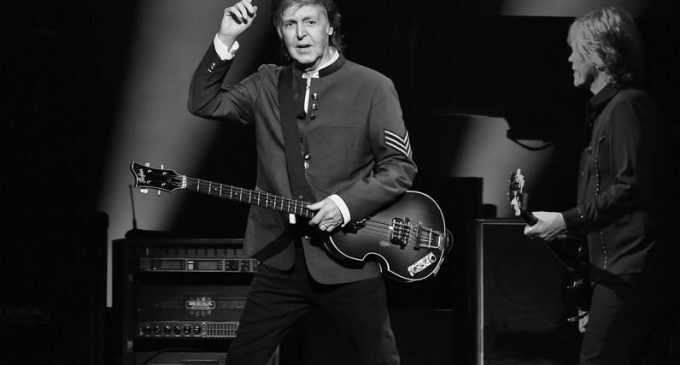 According to figures reported to Billboard Boxscore, The Beatles legend Sir Paul McCartney broke $100 million threshold (solo career touring total) in Latin America. In total, he sold 7.5 million tickets globally. 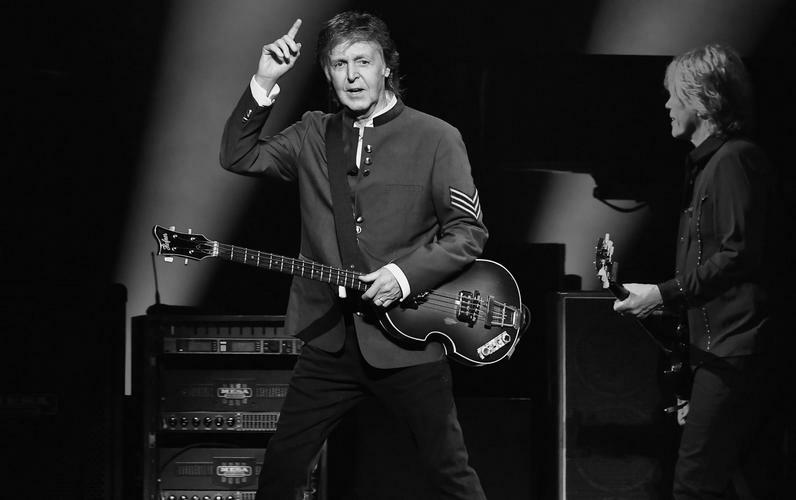 In total, Paul McCartney’s global totals reached to $844.1 million and he sold 7,581,843 tickets worldwide.